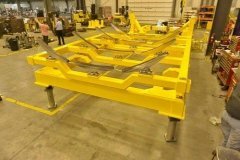 Galaxy’s fabrication team brings years of experience to the manufacture of safe, functional and affordable welded assemblies. 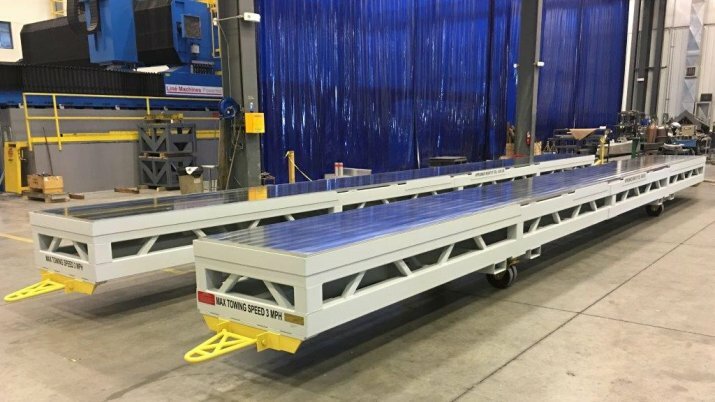 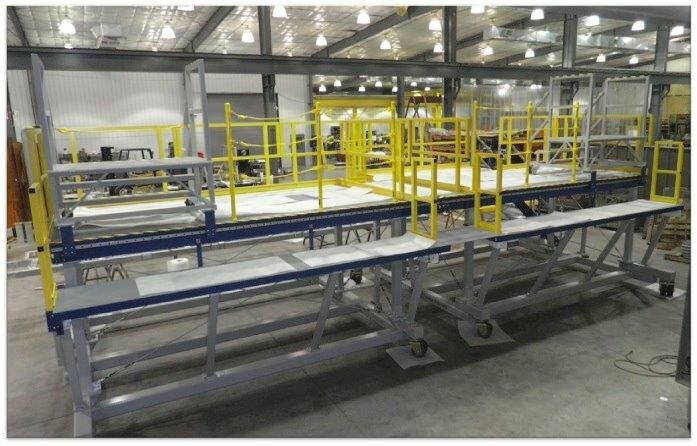 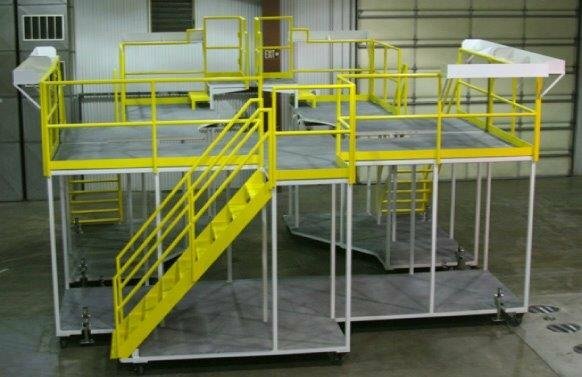 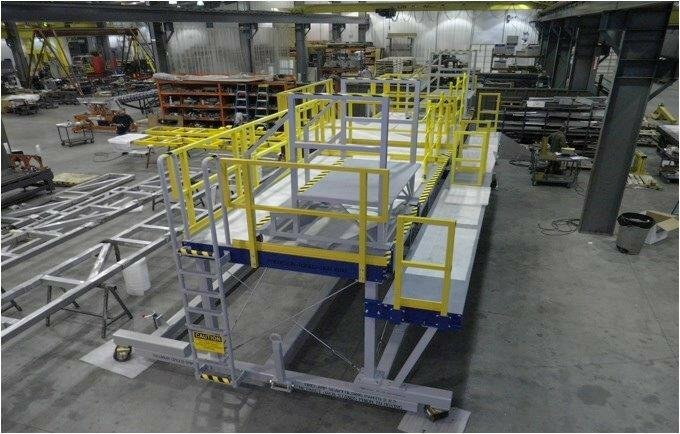 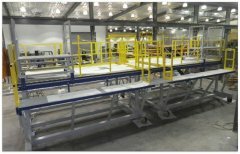 From simple carts and dollies for general manufacturing needs to large complex transportation fixtures for the Aerospace industry our certified team of welders and inspectors ensure the job gets done right. 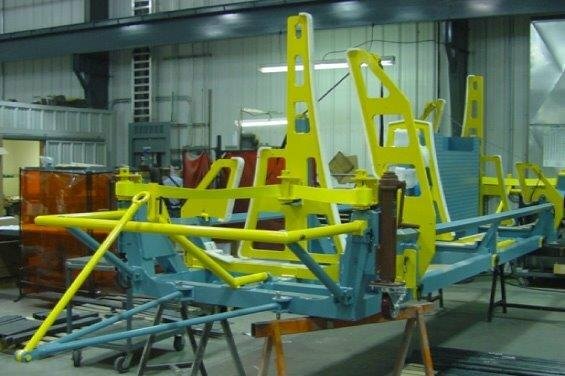 Our team’s extensive knowledge of the industry and OEM welding specifications and inspection techniques are put to work on every project. Working directly with our engineering and machine shop they have a complete understanding of each job and ensure critical features are identified and planned. 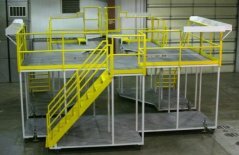 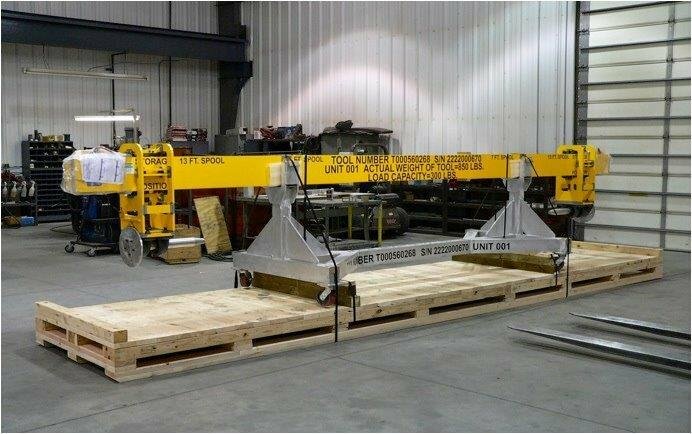 Safe work platforms, proof-loaded joints, and vacuum tight layup and bond tools for composite parts are our specialty. Boeing, Lockheed, Spirt Aerospace approved. 1 METAL MUNCHER, Model MM-100 5-Station Fabrication Center. 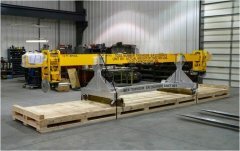 1 Meta-Lax Model 1701 Stress Relief and Weld conditioning System. 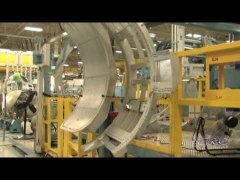 1 MILLER, Model 350LX Syncrowave TIG Welders. 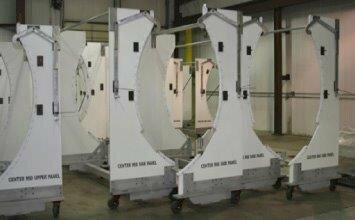 4 MILLER, Model XMT 304 MIG Welders.